This entry was posted in Uncategorized and tagged Cumin, Dianne Sanfilippo, Paleo, pork, pork tenderloin, Practical Paleo. I NEED this book for the healthy wisdom that it contains. 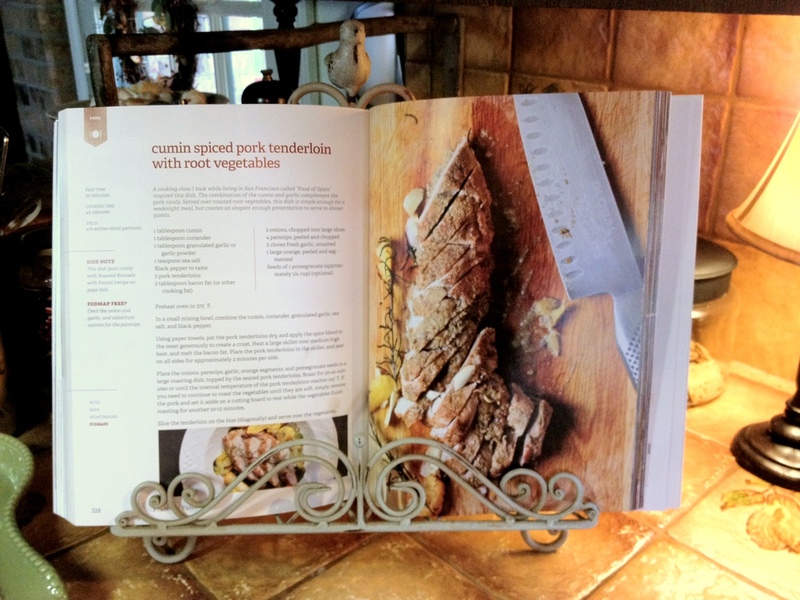 i would loveee to win this book for the recipes! i have the online ebook from her and its super too. im sure the book will be even better. I would love to have a copy of this book. Recently I was diagnosed with rheumatoid arthritis at age 33 and the paleo lifestyle has helped me greatly. This would be a great resource that would not only help me but my family as well! I’d love this book! I am starting to get by coworkers interested, and more ammo/recipes would help a ton. I’d love to get this book for the leaky gut meal plan and recipes. Thanks for the opportunity. I’m new to paleo so I would love to read this book. Previously vegan so I also have a lot to learn about cooking meat. What a great blog! I’ve been checking out paleo blogs recently, and stumbled upon this one today. I recently started down the Paleo path, but between full-time work, part-time grad school, and a boyfriend who eats like he’s half-starved every night, it’s difficult to find recipes that work with what I have on hand, and especially difficult to try something other than the ol’ standby (hello, tuna salad…). This book would be a fantastic resource for me! I would love to win this book because I love the Paleo lifestyle, I am a woman on a budget, and I love winning things. Also, I found your awesome blog thru Balanced Bites! I don’t know what that has to do with anything but I thought that could potentially be useful for you to know!! Im new to the paleo life and need more information, please. This book looks like its full of great information, I would love a copy. This book would be great because 1. I love all things practical 2. I. LOVE. FOOD. and 3. I’ve got some health problems (PCOS, hypothyroid, etc) that would really benefit from a tailored meal plan. Thanks for the giveaway!!! This looks to be a great great! Can’t wait to get my hands on a copy! 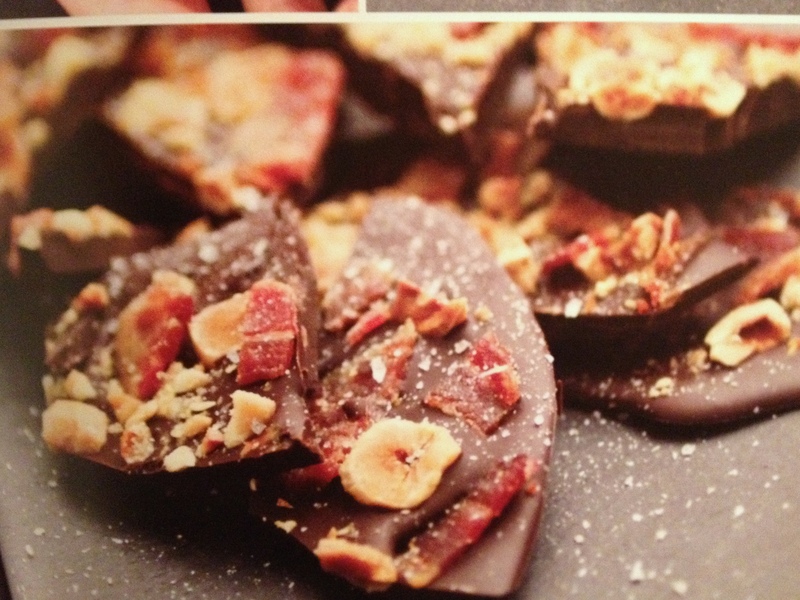 I only have one paleo cookbook and I’d love to have another on-hand! My husband and I are just starting out on this Paleo adventure, it’d be awesome to have a great resource to get us kicked into high gear! I would love a copy of this new book. It looks wonderful! I would love a copy! 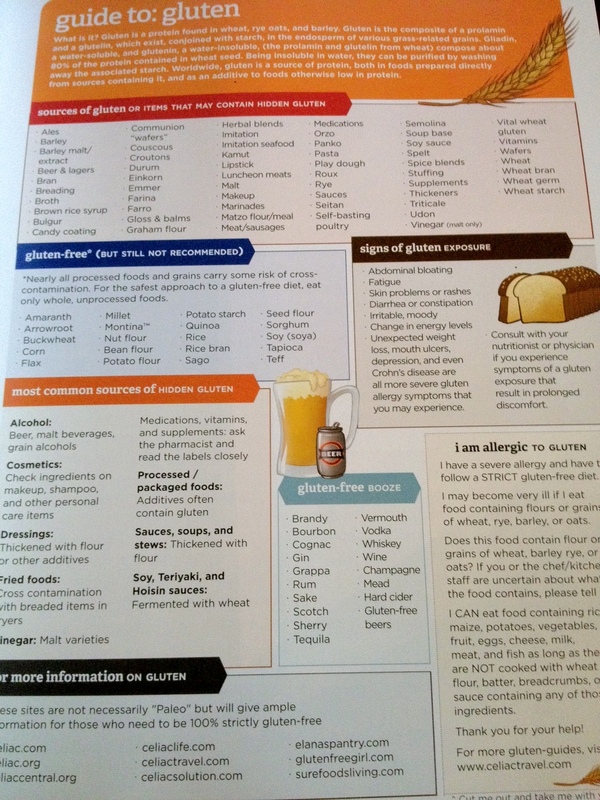 Fighting allergies with food…need more ammunition! I am a personal trainer and i’d love to have a copy of your book so i can learn more about the way paleo diet can improve specific health issues and to be able to give my clients more options of food and recipes to keep them motivated and reach their goals. 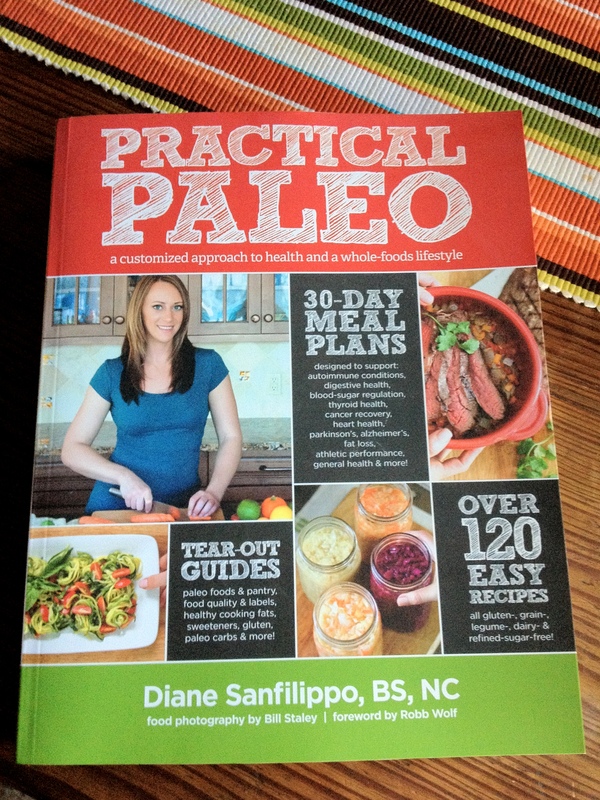 I would love to win a copy of Practical Paleo. I have been trying to incorporate more paleo meals and snacks into my family’s diet. I have a 5yr, 3yr & 15 month old twins and it has been tough trying to win the two oldest over. I would love this book for my mom. She’s dipping her toe into the paleo pool and is already experiencing positive changes in her Parkinson’s symptoms. I’d love to see what could happen if she completely took the plunge. I would love love love to win a copy of Diane’s masterpiece, because after listening to several podcast interviews I believe she is incredibly wise, level-headed and knowledgeable about healing via diet. Coming out of anorexia and raw veganism which both ruined my health, this sounds like just the tool for rebuilding myself! I’d love this book! I have turned to paleo to help with fertility following 2 miscarriages so would love to read more about how to regain my health and fertility with food. I have been coveting this book from afar for far too long…just finishing Primal Blueprint and still doing lots of research on the web. Have begun to eat primal/paleo and still refining. Would really Love to Win Practical Paleo! Good Luck to all that enter! Im interested to see how Diane presents the information she does a good job with easy to understand info graphics and has yummy recipes. 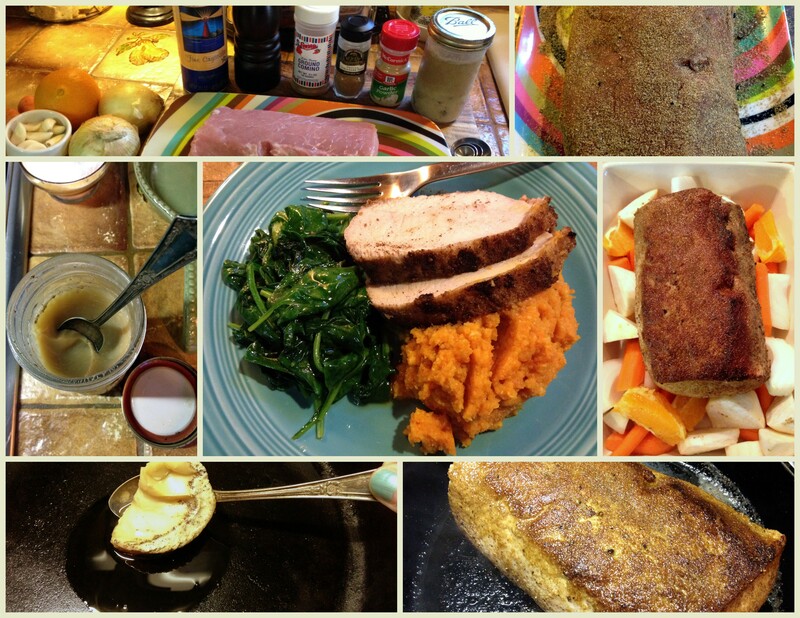 I like the idea of a set of comprehensive paleo information together with yummy recipes and photos! I have done the 21 day sugar detox (success!) and trying to get my wife (a chef) into the whole paleo movement/lifestyle..this book would get her motivated I am sure…she loves to cook! My sister loves how she feels now that she’s been eating Paleo, and I want to follow in her footsteps! And I’ve got Hashimoto’s, so eating Paleo might help stop the autoimmune attacks, too! I love this recipe. I have the cookbook. I think it came from Costco. I have made this three times for my family. The only I do is double the spice mixture, cut the loin into medallions and fry in a cast iron skillet just because I am in a rush. Thank for sharing this. I am going to copy the link and put it on my facebook page.